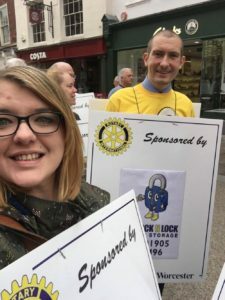 It was a pleasure to support the Rotary Club this weekend with their annual Sandwich Board March. 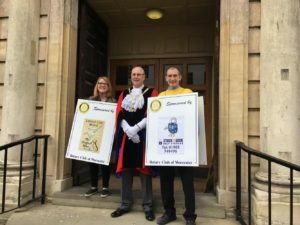 The Board March helps to support local businesses and promote charities around the local area. 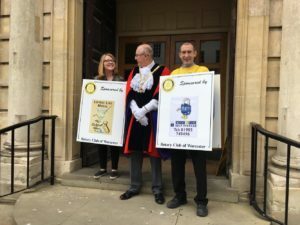 This year the Rotary Club raised £3,000 for good causes across the city, which is a fantastic result. Not only did we sponsor a board, but we also took part and walked with other volunteers. 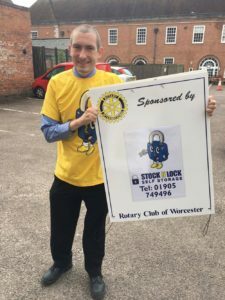 We even got to meet the Mayor of Worcester! 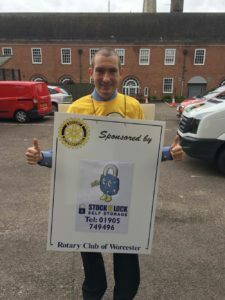 All in all, it was a brilliant morning supporting a great local Charity.